Where others see an empty glass, Dave Arnold sees a blank canvas. 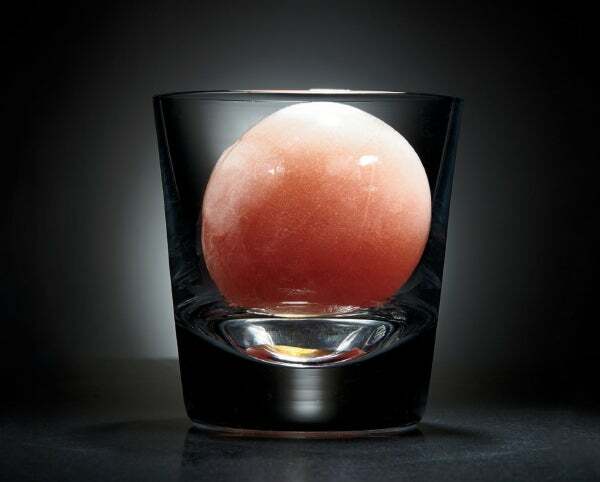 Each cocktail Arnold creates at his trendsetting New York City bar, Booker and Dax, is a work of liquid artistry: His Manhattans, martinis and margaritas are shaken and stirred to painterly perfection, revealing new complexities and nuances with each sip. But a Booker and Dax drink isn’t simply a masterpiece of mixology. It’s also the product of mad-scientist experimentation. Consider the absinthe-based French Colombian, which contrasts conventional ingredients like simple syrup, lemon juice and grated cinnamon with a most unconventional flourish: a 1,000-degree red-hot poker used to caramelize the sugar. Other weapons in Arnold’s arsenal include a centrifuge for separating liquids from solids, a rotary evaporator for low-temperature distillation and a steady supply of liquid nitrogen for precision stemware chilling. Power drills, centrifuges and blast freezers are tools of the trade for bartender Todd Maul of Café ArtScience. Booker and Dax is far from the only bar harnessing science to expand the parameters of how cocktails are made and consumed. 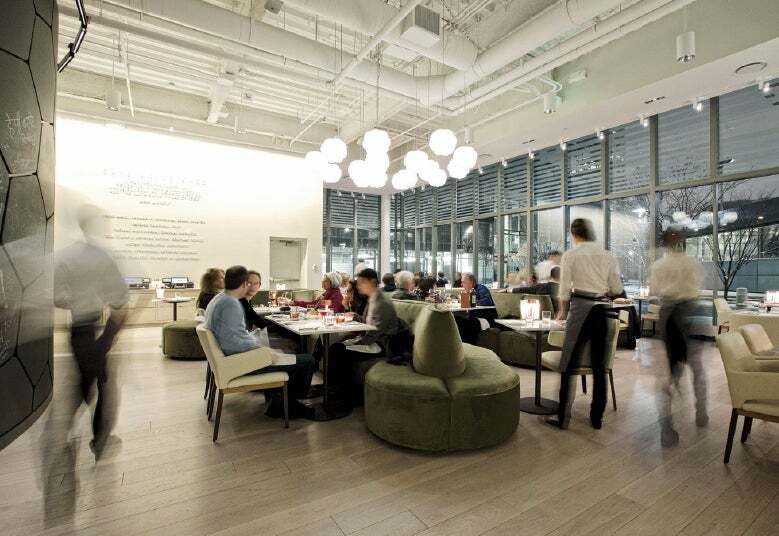 The ranks include Café ArtScience in Cambridge, Mass., home to Le Whaf, a machine that transforms liquor into fluffy clouds of consumable gas; Washington, D.C.’s Barmini, which leverages an ultrasonic homogenizer that generates sound waves to extract, infuse, emulsify and create barrel-aged flavors; and Chicago’s Aviary, whose signature drink In the Rocks injects an Old Fashioned into a ball of ice that patrons crack open using a tiny, slingshot-like device. These experiments could also signal a new revenue stream for bars and nightclubs—a segment facing a potentially dark and stormy future. Research firm IBISWorld estimates that the U.S. bar business will generate revenue of $24 billion in 2015, up 1.5 percent year over year, but notes that a growing number of consumers appear content to drink packaged beverages at home instead of going out. IBISWorld expects the in-home consumption trend to gain additional momentum during the second half of the decade; bars will also face mounting competition from nonindustry establishments that serve alcohol, like restaurants. Barman or mad scientist? Dave Arnold. Before the French Colombian, there was The French Culinary Institute. 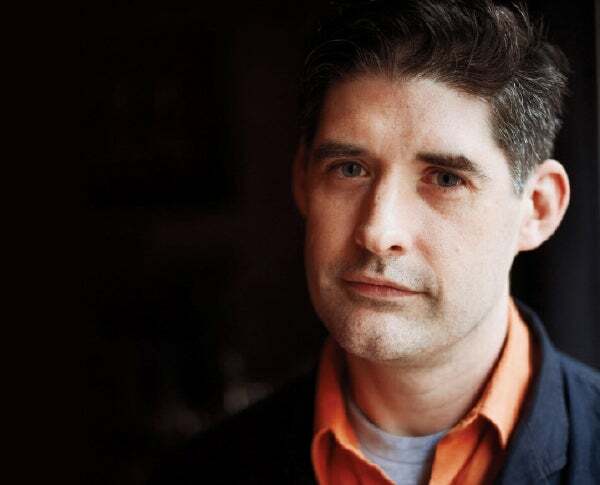 In 2005, the New York City vocational school (now part of the International Culinary Center) hired Arnold—a self-taught food enthusiast and inveterate tinkerer with a bachelor’s degree in philosophy from Yale and a master of fine arts in performance sculpture from Columbia—to helm its fledgling culinary technology department, where he instructed students in food science and then-revolutionary kitchen techniques like sous-vide and low-temperature cooking. Around that same time Arnold chartered the nonprofit Museum of Food and Drink, subsequently elevating his profile as the host of the weekly internet radio show Cooking Issues. New delivery methods: David Edwards of Café ArtScience. Booker and Dax, named for Arnold’s sons, expands on mixology theories he began exploring roughly a decade earlier. His experiments relentlessly probe and dissect every facet of cocktail science, from how liquors intermingle to how ice melts to how the composition of a drink impacts bubble size. For example, Arnold’s quest to perfect the venerable gin and tonic resulted in deep-dive research into the principles behind carbonation and clarification; the lessons he learned led to Booker and Dax hallmarks like carbonated bottled cocktails, chilled to Arnold’s exacting specifications in the bar’s refrigerators and poured into glasses frosted with liquid nitrogen. Cocktail in a cloud: Produced by Le Whaf. 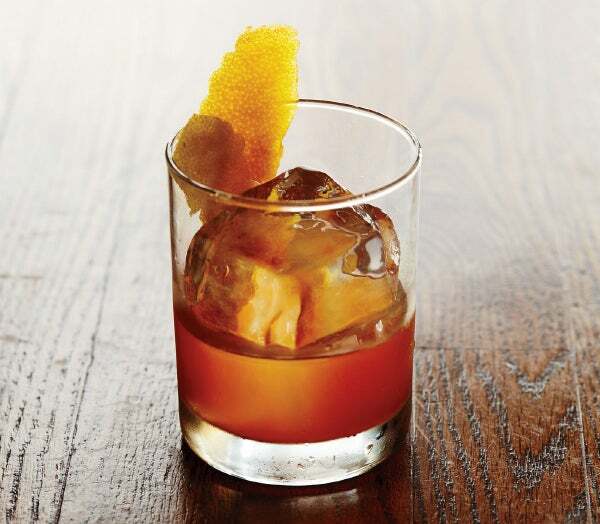 An Old Fashioned in ice: Aviary’s In the Rocks. Arnold is now sharing his expertise with the world outside of Booker and Dax. 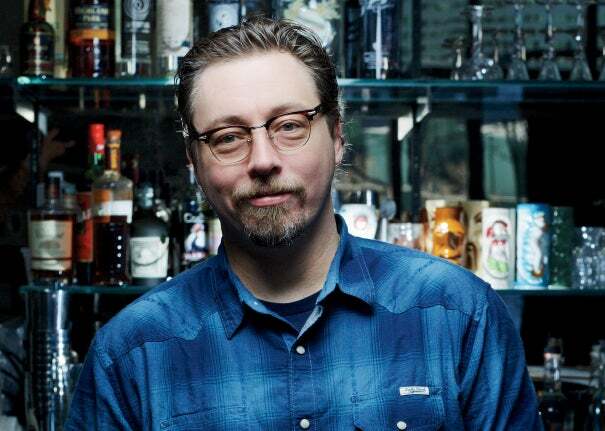 Late last year, he teamed with publisher W. W. Norton & Co. for the James Beard Award-winning Liquid Intelligence: The Art and Science of the Perfect Cocktail, which contains more than 120 of his recipes, as well as detailed instructions on a range of advanced techniques including nitro-muddling (mixing liquid nitrogen with mint, basil or other muddled ingredients to create a powder), infusion and washing. Sophisticated sipping at Cafe Art and Science. Adopting some of Booker and Dax’s philosophies and approaches is one thing; replicating the Café ArtScience formula is another. 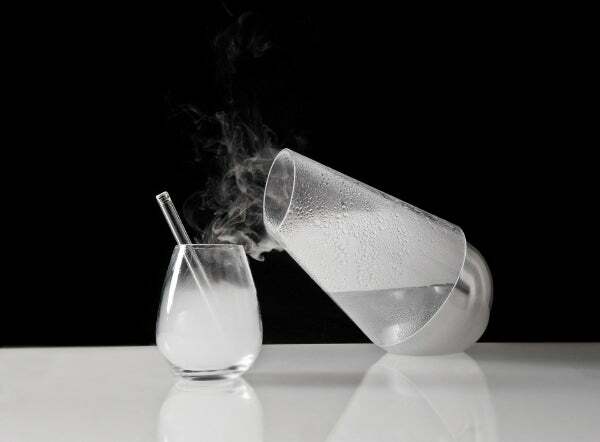 No other bar in America boasts anything quite like the carafe-like Le Whaf, which turns liquors into an inhalable diaphanous fog. Café ArtScience pairs Edwards with bartender Todd Maul, a onetime furniture maker who applies the tools of his former craft to mixology—for example, repurposing a power drill to create ice cube garnishes—alongside new-school gear like centrifuges, blast freezers and rotovaps. 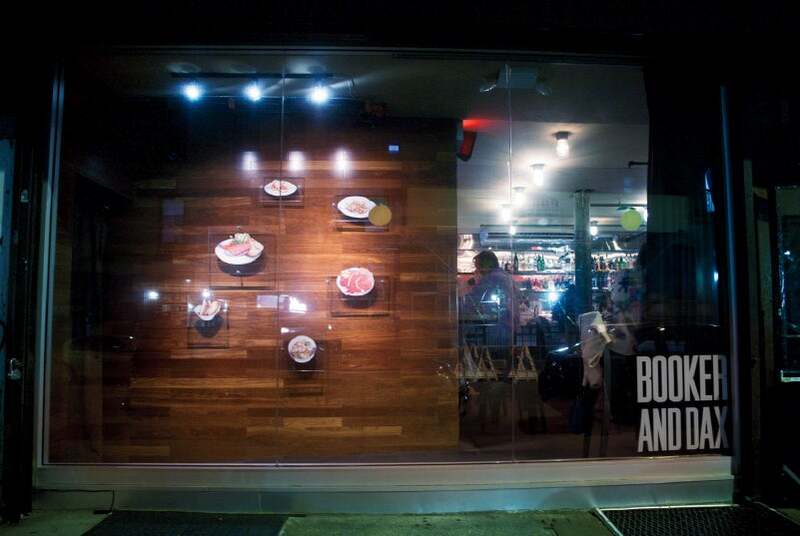 The First Date at Booker and Dax: Whiskey, dates and Angostura bitters. 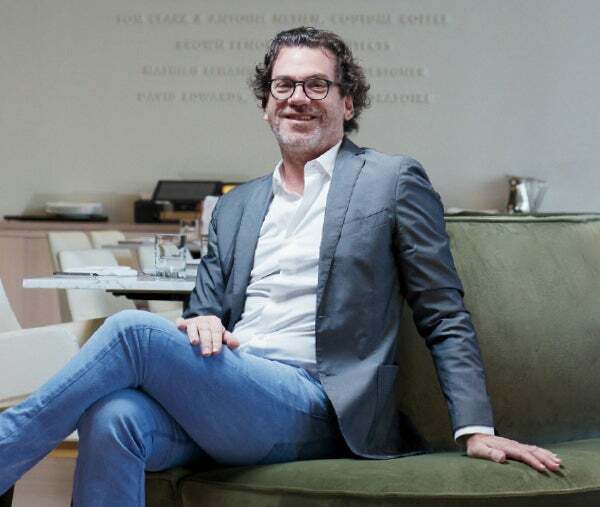 That kind of operational efficiency and consumer appeal explains why IBISWorld’s Alvarez believes the innovations pioneered by Booker and Dax, Café ArtScience and others will become increasingly commonplace in the years ahead. This stuff isn’t just badass—it’s also a better way of running a bar.